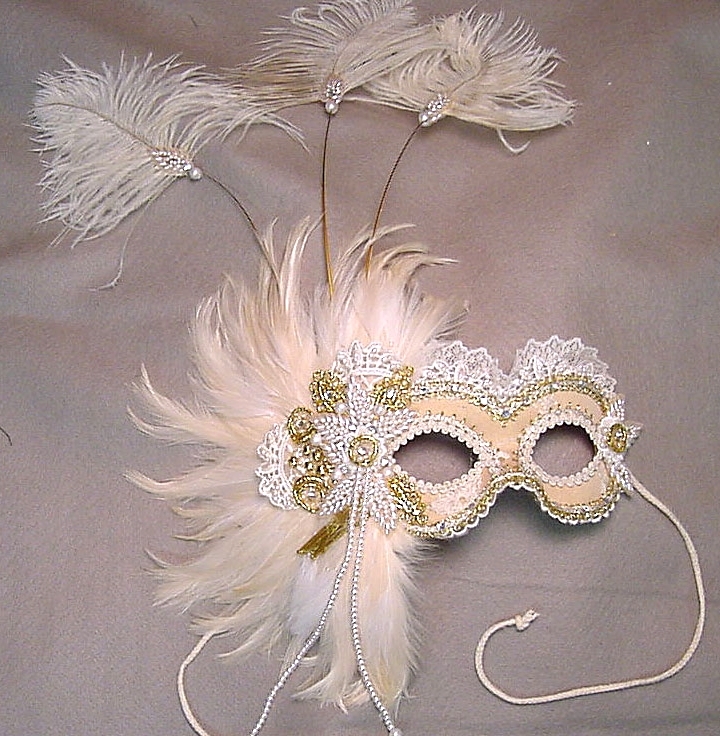 Handmade masquerade masks, headbands and hair clips for all occasions by Gypsy Renaissance. 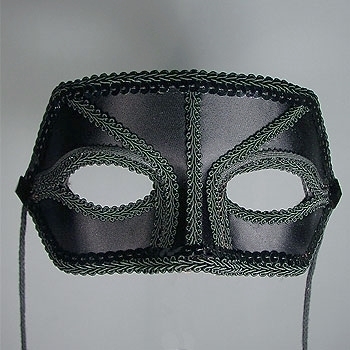 Custom masks, prom masks, wedding masks, Mardi Gras masks, event masks, couples masks and more. All artwork is handcrafted in the USA with the finest materials from around the world by Founder/Artist Alexis Seepo and Designer/Artist Jade Popkin. Don't hesitate to call or email! You will speak directly to the Artist.